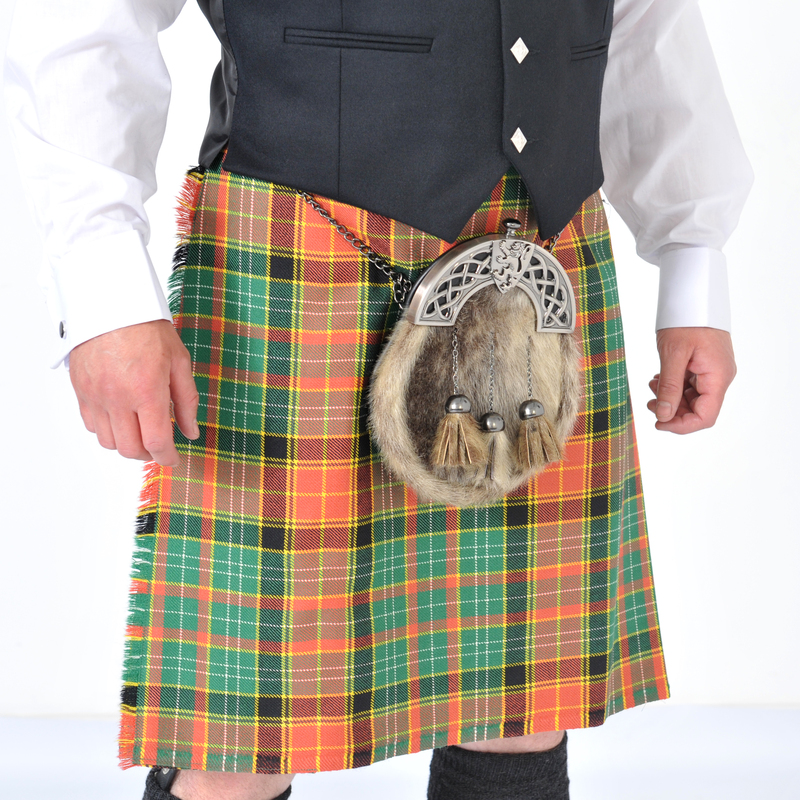 + FREE matching Flashes Made in Scotland by Glenisla, Scotland’s foremost kiltmaker. 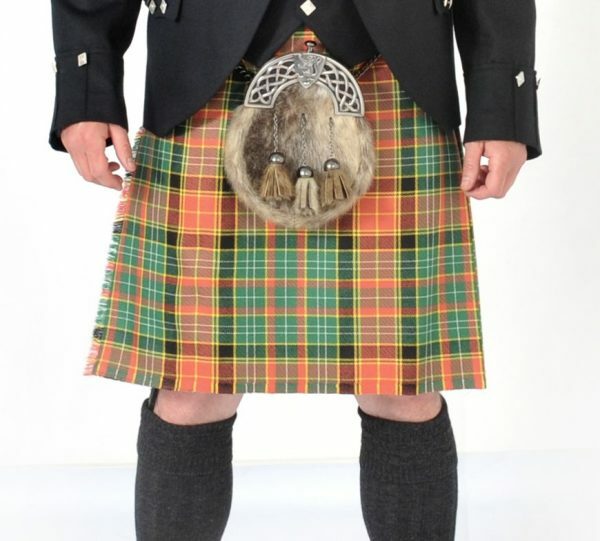 Choose from our wide range of tartans, or email us with your tartan. Available in any size and drop you require. An excellent quality, 16oz wool heavyweight kilt, made by one of Scotland’s top kiltmakers. 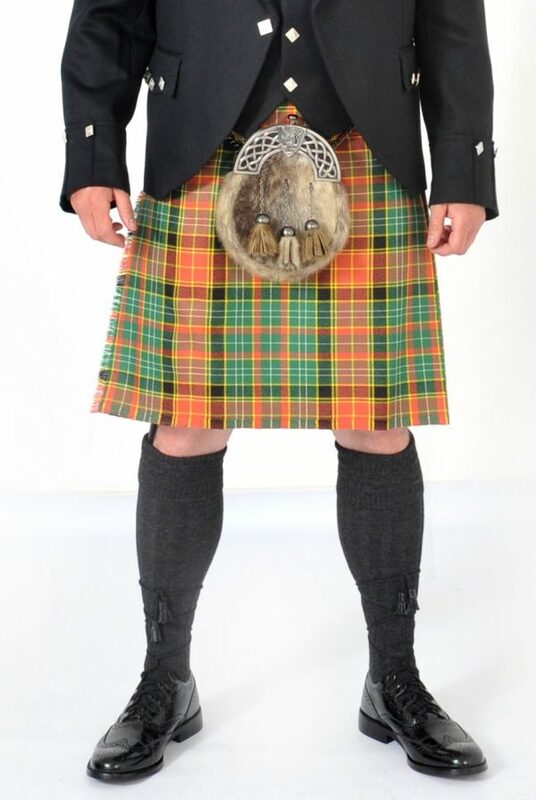 5 yard 16oz handmade woollen kilt. Made in Scotland by Glenisla. Huge range of own clan and fashion tartans available. Order to completion – approx 4 weeks.